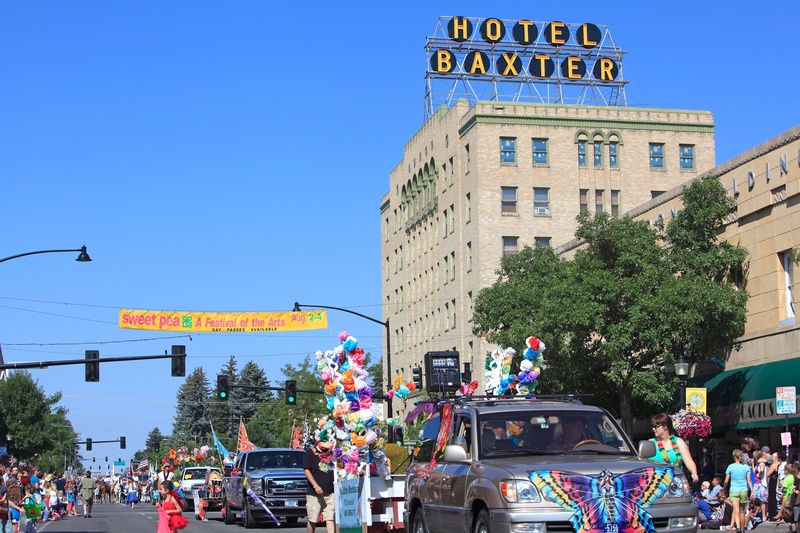 To help us keep current on events that are relevant for visitors to Bozeman, we rely on the Bozeman community to update us with what is going on. If you would like to submit your event for review, please fill out the form on this page. If you have something fun to share with everyone, let us know! Be sure to include as many details as necessary to help people know how they can participate in your event. * Submissions will be included in a regular email list to help remind you to update your regular events. You may unsubscribe at any time.